there as long as she’d been in the residence — more than 30 years. was injured during the incident. choose George Washington to be the first United States president. him to be their first president. No one campaigned for the office. acquitted of perjury and obstruction of justice charges. 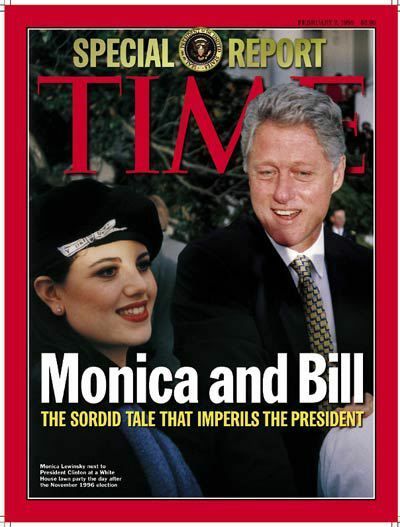 with that woman, Miss Lewinsky. These allegations are false”. 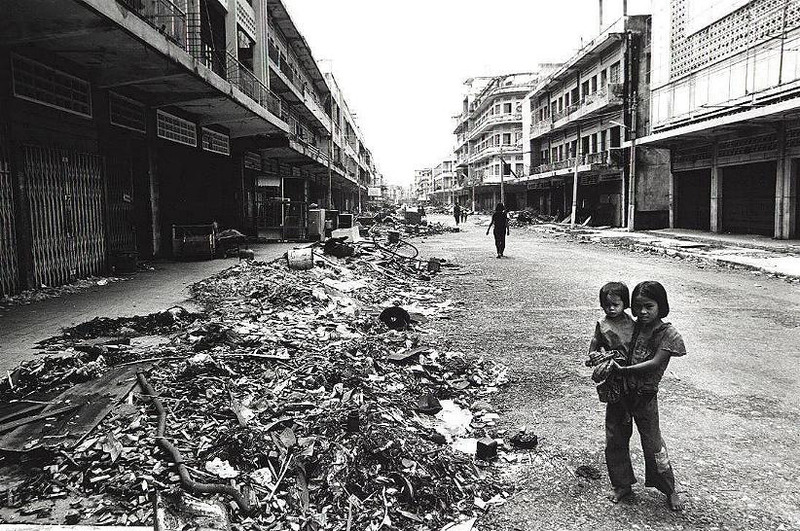 Phnom Penh just after the overthrow by Vietnamese forces. 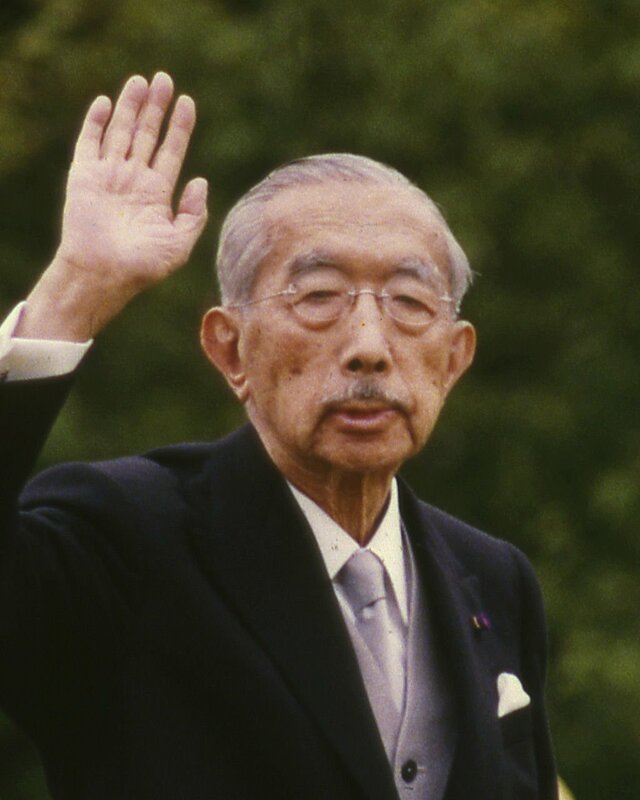 Prince Akihito (below) became emperor. Crown Prince Akihito and Princess Michiko.